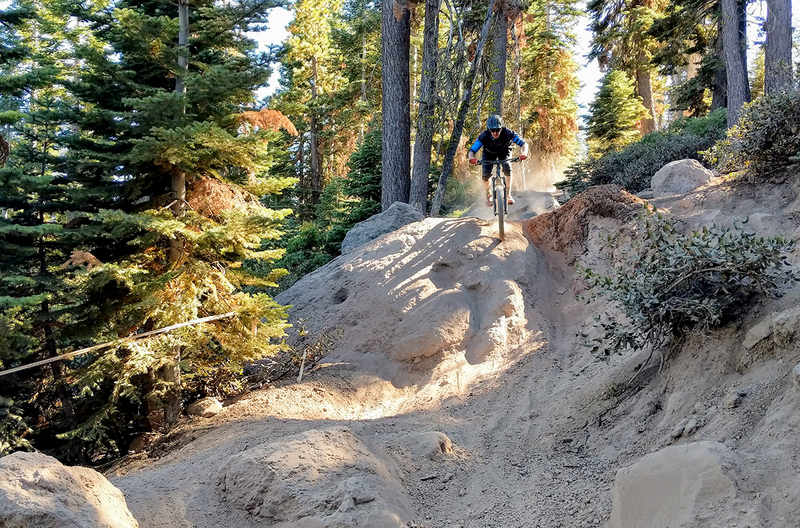 Our reviewer calls the Pivot Firebird 29 the “Firechicken,” because it’s a long-travel 29er that descends like it’s on fire, and has a speed limit that’s primarily defined by how chicken you are. Check out our full review. 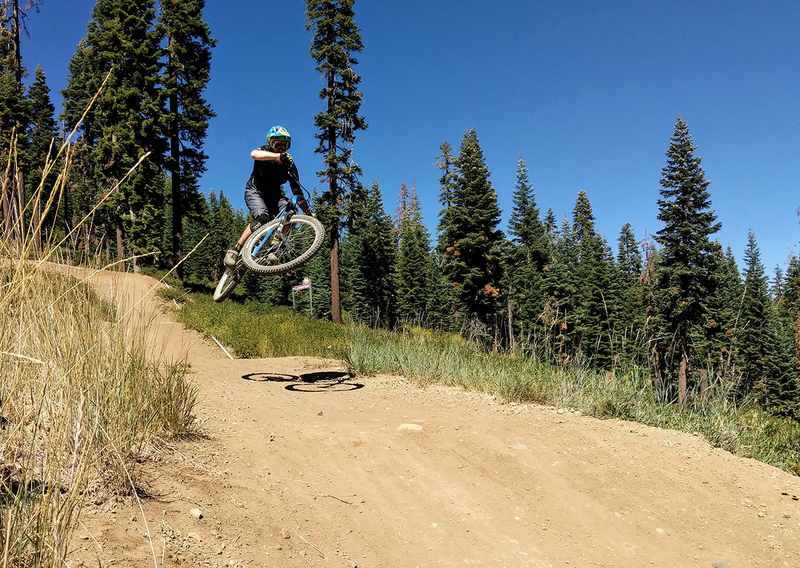 The Cannondale Trigger has a few unique features that make climbing and mellow trails more enjoyable, and it’s still a lot of fun on the way down. 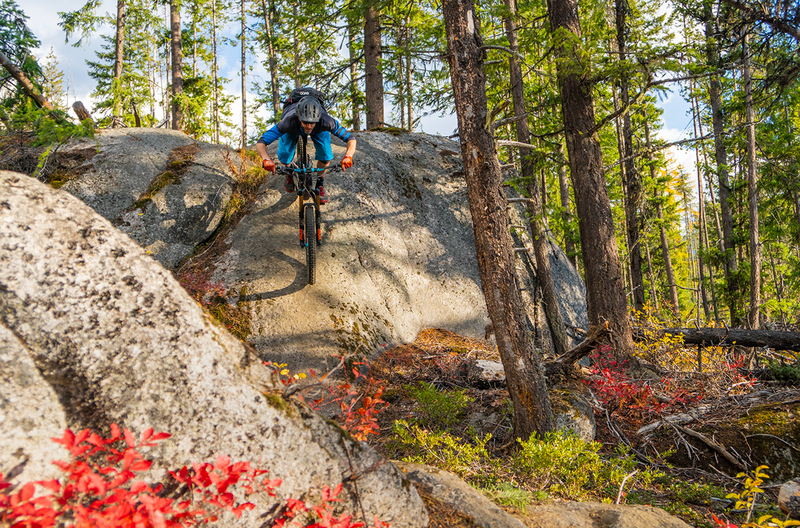 Today Devinci announced that they’re changing up one of our favorite Trail bikes, the Troy. So how similar or different is the new bike? Check out our initial impressions. 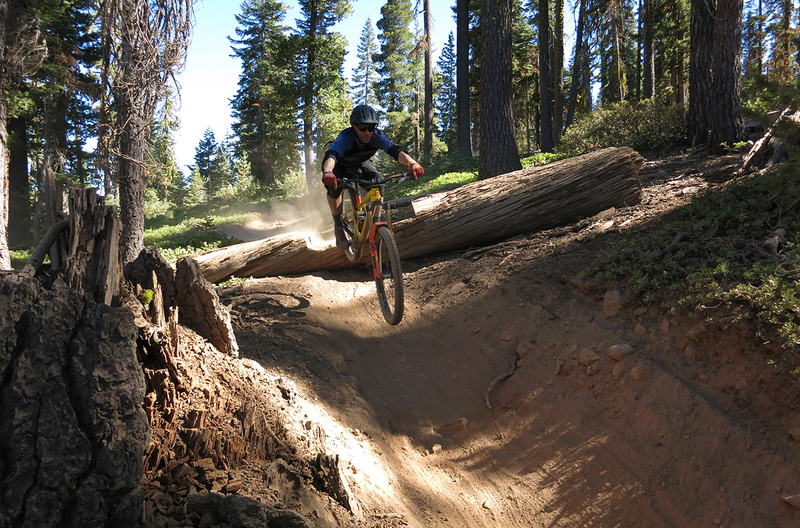 The Trek Slash is currently the best all-around Enduro bike we’ve ever reviewed. Check out our full review to find out why. 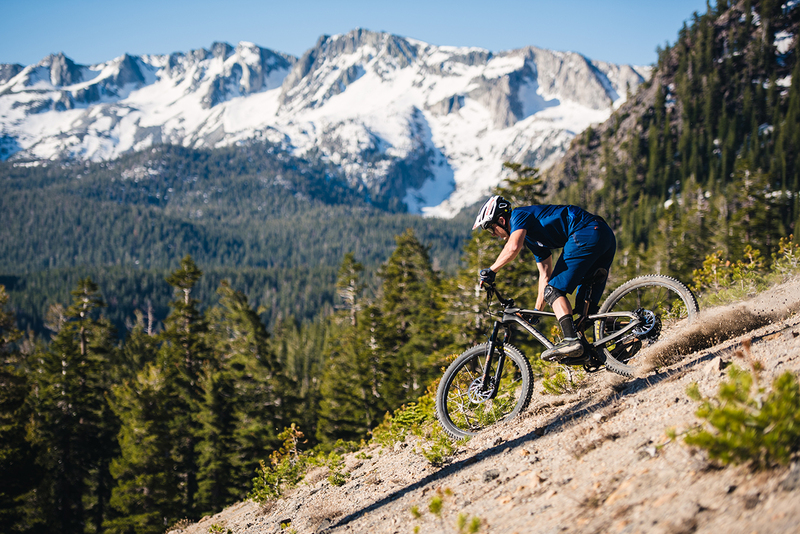 The new Pivot Mach 5.5 is a compelling option in the “does-everything-pretty-well” category of Trail bikes. As a trail-oriented bike with no derailleur, no cassette, and a hefty price tag, the Zerode Taniwha is certainly different, but is it better? If you generally pedal to the top of your rowdy descents, the Ibis Mojo HD4 is one of the best bikes we’ve used. 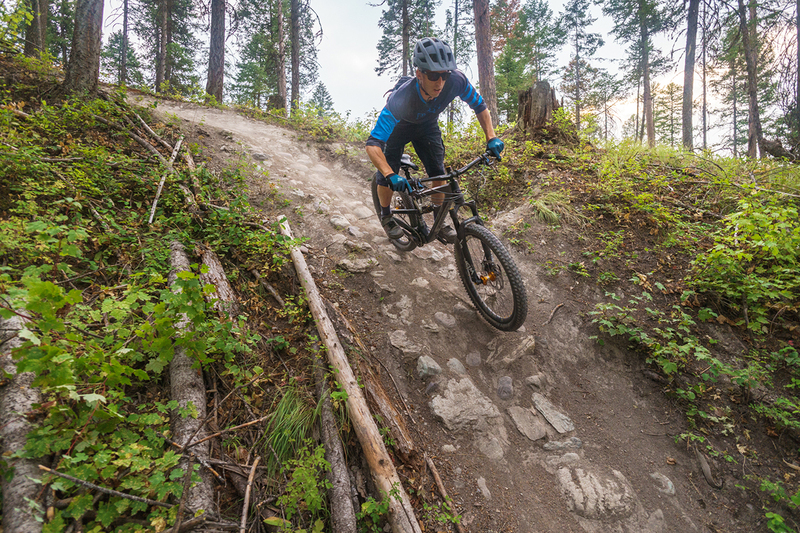 “Trail Bikes” range from lightweight XC whips to burly enduro machines and it can be confusing to choose from all the options. So we’ve compared thirty-one 27.5” wheeled bikes and ordered them from most climbing-oriented to most downhill-oriented, with some new options for this year. 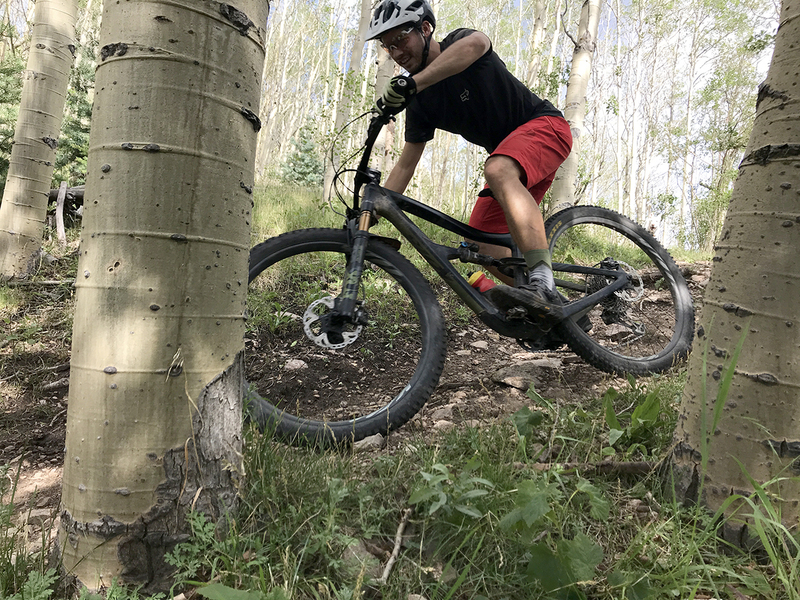 The Marin Wolf Ridge features a unique suspension system that has garnered a lot of attention. 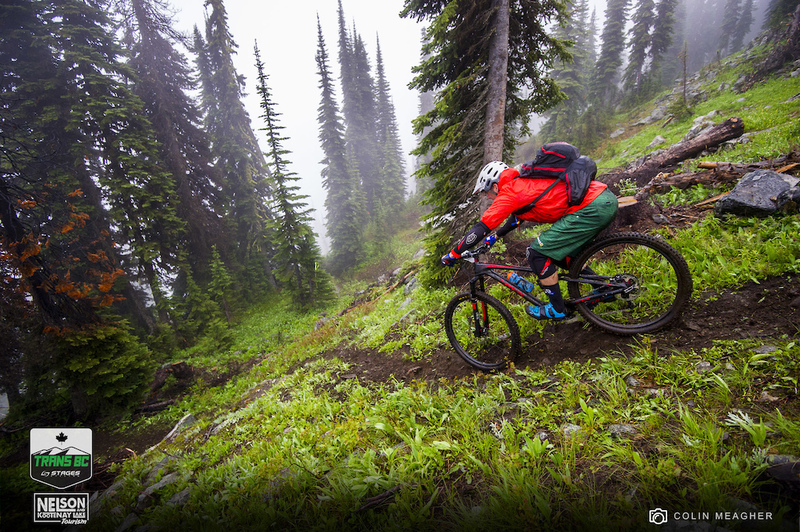 So how does this longer-travel “Trail” bike actually perform on the trail? 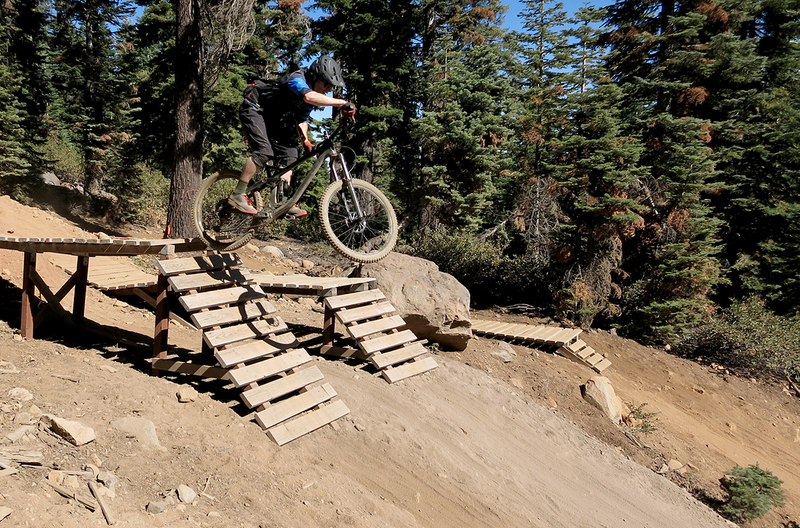 There are now more 29ers available than ever before, from XC race bikes to full-blown DH rigs. So we’ve assembled a comparison of sixteen 29ers to help you sort it all out, and maybe introduce you to some bikes that weren’t on your list, but should be.